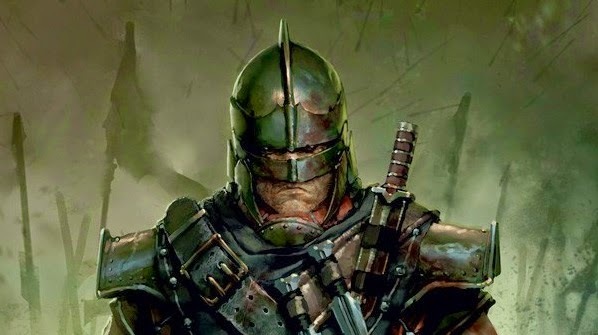 I did an interview with Josh Reynolds back after The Return of Nagash came out. Now that the End Times series is wrapped up I catch up with him again to pick his brain about what it was like to write about the end of the Old World and all that it entailed. Tyler: First off let me say, great job on The Lord of the End Times, it was a great finish to the End Times saga. Let’s start with the obvious question, how does it feel being the one who got to wrap up the Old World’s story? Josh: I'm trying not to think about it. It's a bit like being chosen to volunteer for a Forlorn Hope, you know? You've got a fifty-fifty shot at glory or ignominy. 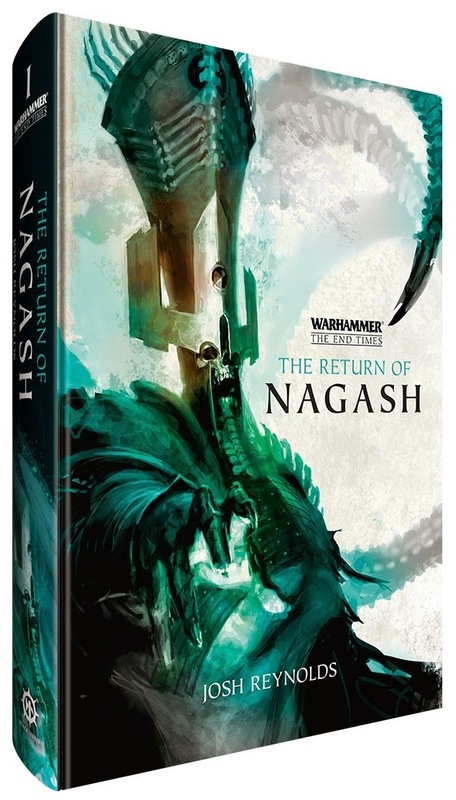 Tyler: When you were writing The Return of Nagash did you know you were going to be writing this book as well, or is this something they approached you about later? 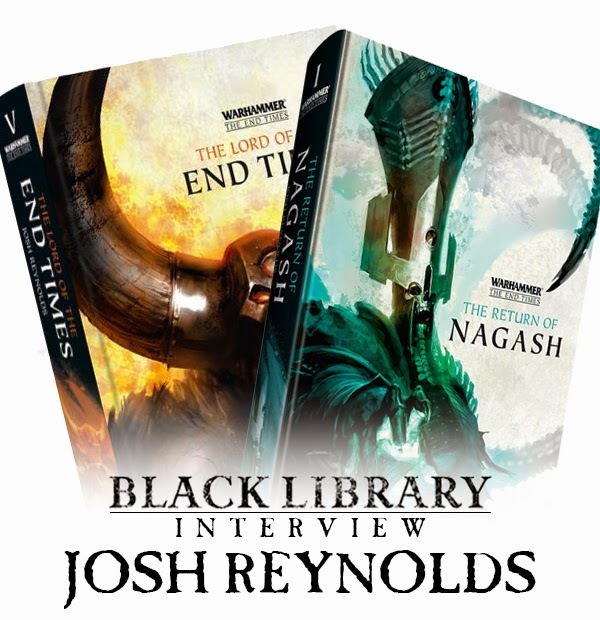 Josh: They approached me a month or so after I had completed the edits for Return of Nagash, I believe. At the time, I thought I was only going to be writing the one book. 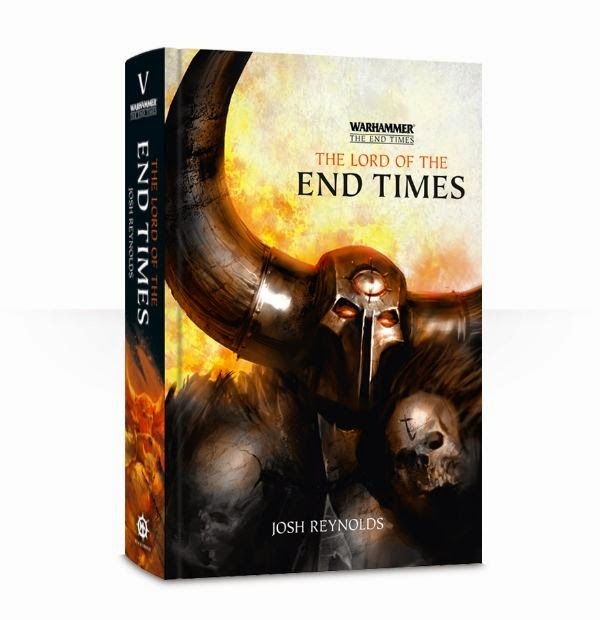 Tyler: What was your first reaction when Games Workshop revealed to you what the ending to the End Times would be? Josh: Lots and lots of profanity. They didn't reveal it to me until I had been working on the book for about six weeks. In hindsight, that was probably wise...it helped me to get in the proper mood for those final few chapters. Tyler: One of my favorite things about this last book was how many extra characters you fit in. You had literary characters like Goetz, and Brunner, as well as in game characters that haven’t seen the light of day in a few editions like Abraal. Was this something that was important to you, wrapping up as many loose ends as you could? Josh: Pretty much. It was a way of giving a decent send off to some characters I enjoyed writing about, and a chance to write some characters I had always wanted to do something with. A bit bittersweet, in the end, but I enjoyed it while it lasted. Tyler: There were a few storylines started in the source books, like Settra and Isabella for example, that were left to you to finish in the novel. How much freedom were you given with these storylines, or did GW pretty much tell you how they planned on them to end? 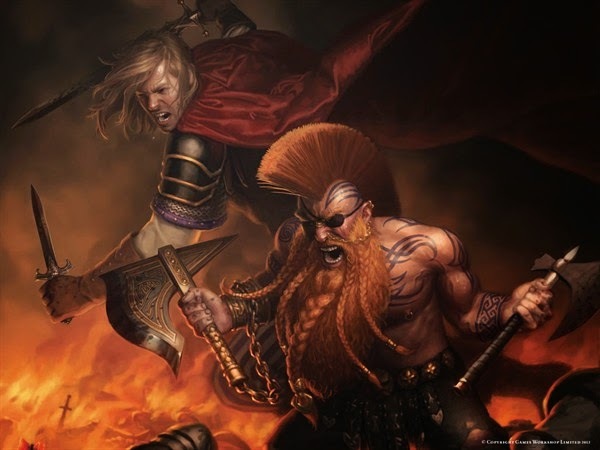 Josh: I was given a list of some things that the editors at BL thought rated at least a mention (Settra, Aliathra's curse, the White Dwarf) to add to my own checklist of stuff (Chaos Dwarfs, Abhorash, etc. ), but it was left up to me as to how, or even if, I worked them in. I was pleased as to how many I managed to fit in, but simultaneously disappointed by those I had to leave out. 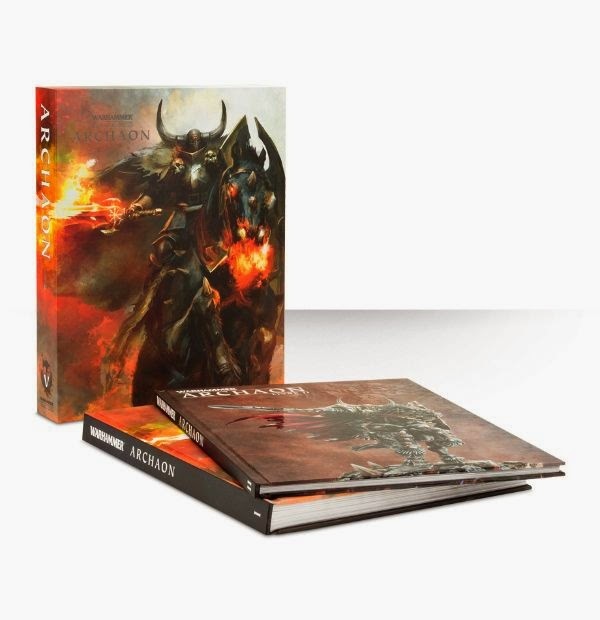 Tyler: In the novel Archaon states how he want to end the world so it can start anew. In the source book he never really talks about the world restarting after he ends it. Was this something you added or something GW gave to you? 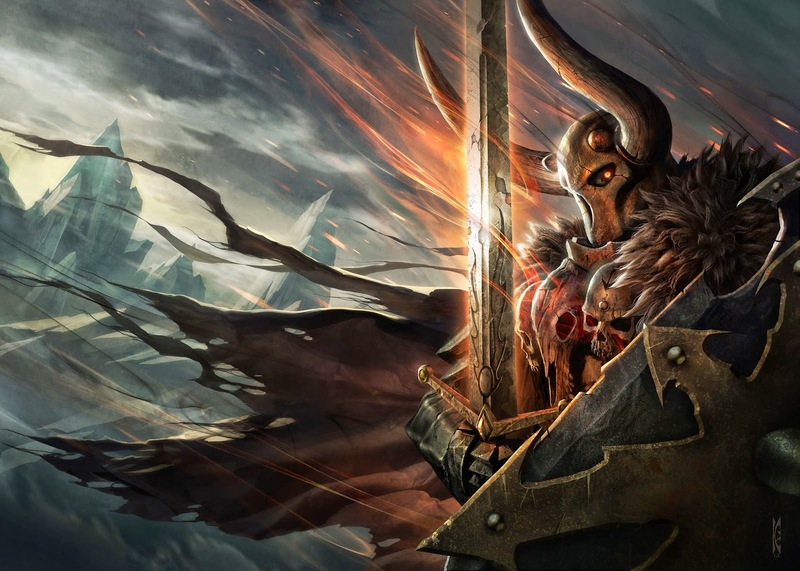 Also, how do you think Archaon envisioned the new world, a world devoted to Chaos, or a world free of all gods, or something else? Josh: That was me reading too much into the background material. I wanted Archaon to have some purpose beyond kicking over the checker board, so to speak. And...I don't know, really. Perhaps he hoped for a world where men weren't manipulated by the gods, as he had been. 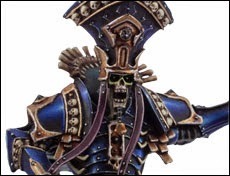 Tyler: You have said a few times that you aren’t extremely invested in the Warhammer lore, yet you seem to have a pretty thorough knowledge of a lot of the more obscure characters. 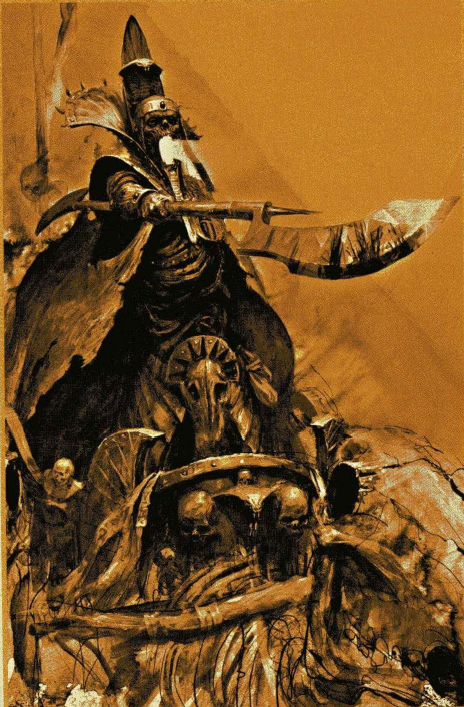 Was this all from research for these books, or are you more of a Warhammer fan then you are letting on? Josh: I don't have to be invested to want to do a good job. There's thirty years of material there and you should at least try to get as much in as you can. To do otherwise isn't fair to the creators who came before, or to the fans, in my opinion. So, I did what I could. I hope I did it justice. Tyler: Lately you have been answering a lot of fan’s questions as to the fates of lands and characters not mentioned in any of the books. Even though your answers are not official, and merely your interpretation of events, it is definitely appreciated by fans left hanging by the death of their fictional world. What made you decide to tackle all of these questions? Josh: Like I said, there's thirty years of lore there. That's thirty years worth of characters and thirty years worth of people who love those characters. But there wasn't room or time to do justice to all of it in the novels or the game-books. Answering those questions costs me nothing save a few minutes of flipping through army books, and people seem to enjoy it, so why not? Tyler: You have talked about book ideas you had to abandon due to the End Times a few times. Now that the Old World is gone and any future novels that were going to be set in it are permanently shelved can you share a few of the ideas and plans you had? 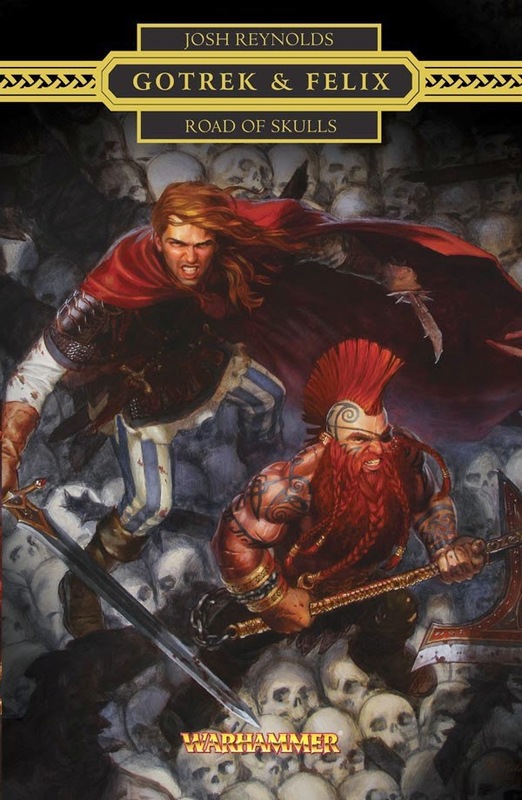 Josh: Oh I had a bunch...a Warhammer Heroes duology centred around the rivalry between Boris Todbringer and Khazrak One-Eye; a Time of Legends series based on Gorbad Ironclaw's invasion of the Empire; a series of short stories about Canto the Unsworn and his adventures in the Chaos Wastes (including an Expendables-style team-up featuring a number of notable Chaos champions, like Aekold Helbrass and Count Mordrek the Damned); more Zavant Konniger stories; something with Chaos Dwarfs--I dunno what, really, I just have a bunch of notes; a book about that one time Arkhan the Black and Khalida teamed up to invade Sylvania; Gotrek and Felix's adventures in Mousillon; a Warhammer Heroes novel about Grimgor Ironhide...I could go on. Tyler: Who was your favorite character to write in The Lord of the End Times? Josh: Canto the Unsworn. He's a jerk and a coward and a murderer, but I loved writing him. Tyler: Was it important to you to wrap up the Arkhan/Neferata love story? Josh: Not so much to wrap it up, as to at least acknowledge it. It's another one of those long-running plotlines that I wanted to try and bring some closure to. Tyler: Even though you have no knowledge of what 9th edition and the future of Warhammer lore holds, what would you like to see happen with this presumably new world that is birthed from the ashes of the old? Josh: I dunno...maybe have the non-Chaos gods play a bigger part in things. Also, Fimir. Whatever happened to those dudes? Let's bring them back. 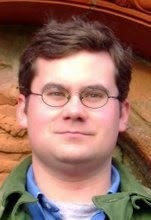 Tyler: Any final thoughts or words for the Old World? Josh: We'll always have Marienburg. You can follow Josh Reynolds thoughts on his personal blog, Hunting Monsters, as well as on Facebook and Twitter.